Gold prices relieved from fresh lows for the year as the dollar moved unenthusiastic on weaker U.S. economic data. 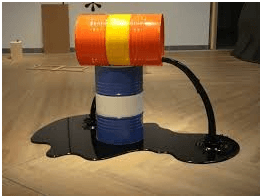 WTI crude oil prices edged lower on Thursday as chief oil producers were close to a treaty to increase oil output by about one million barrels per day to prevent a likely supply shortage and steady prices. 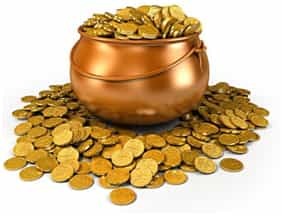 Gold prices stayed close above session lows on Wednesday as worries of a fully-fledgedtrade war involving the U.S-China eased, carryingU.S. 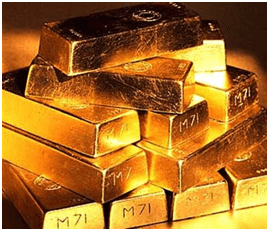 bond yields higher, reducing demand for the precious metal gold. 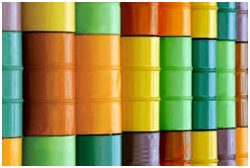 WTI crude oil prices edged higher sustained by data revealing a enormous draw in U.S. crude supplies for the second-straight week and traders outlook is that the chief oil producers may decide on for a humble production increase at a conference this week. 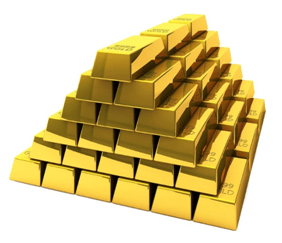 Today gold market price bounce back to resistance line. 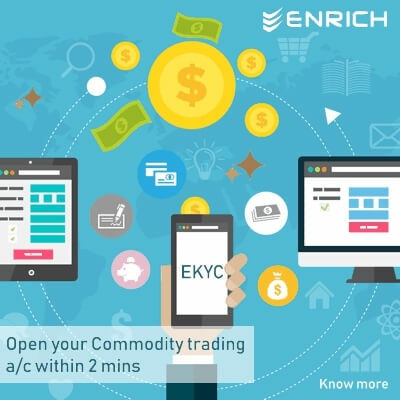 Daily gold market trend analysis and prediction report by Enrich. 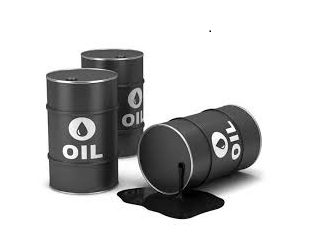 Today crude oil market trend reversal towards $67.50. American Petroleum Institute (API) weekly crude oil stocks, Inventory may cause some impact in market trend. Gold prices constantly faded away on Friday to year lows in spite of the dollar moving negative and rising tensions in the middle of growing worries of a trade conflict between U.S.-China. WTI crude oil prices edged lower on Friday as statistics indicating to an in progress expansion in U.S. output and worries that Saudi Arabia and Russia were ready to hike production weighed on sentiment. Gold prices waved off a sturdy dollar rally to stay above the psychologically important $1,300 level as trade pressures increased demand for safe-haven gold. WTI crude oil prices edged higher as traders contemplated remarks from Saudi's oil minister prior to the Organization of the Petroleum Experting Countries meeting next week. 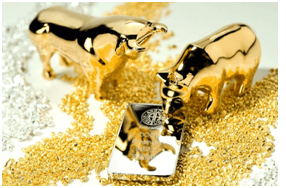 Today gold market price lies on bullish on fed interest rates decision. FED will raise rates 2018. Daily crude oil market trend analysis report by Enrich Research. Today market crude oil trend lies on bullish momentum. 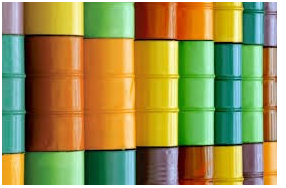 crude oil market price turns bullish due to EIA inventory report. Today gold market price trend lie on sideways momentum. FED interest rate hike decision today may cause any impact in market movements. 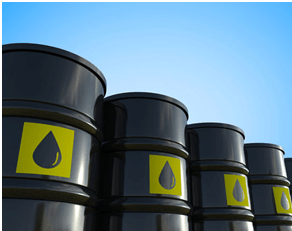 Daily crude oil market trend analysis research reports by Enrich. Traders are waiting for crude oil inventory tonight. OPEC meeting in Vienna June 2018. 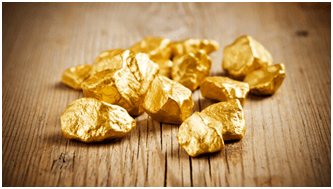 Today gold market prices lie on the resistance area. Traders are waiting for FED meeting June 13, 2018, FED rate hike will have some impacts in market trend. 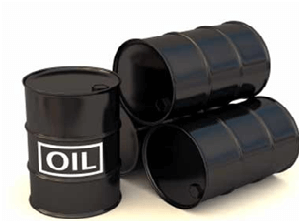 Current crude oil market price struggling. Today crude market price retested previous support becomes resistance line. Today crude oil market prices edge up as Venezuelan due to supply trouble. Current crude market turns to bullish momentum. Today crude oil traders were focused on Organization of the Petroleum Experting Countries OPEC meeting. Crude oil next support $62. 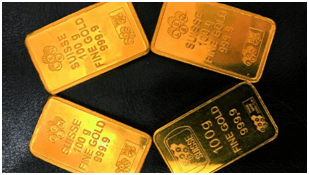 Gold prices dropped discreetly on Wednesday as rising U.S. bond yields required the yellow metal to give up some of its gains following a drop in the dollar. Today crude oil market prices turn short term bullish momentum. rsi indicator oversold. Gold market falling channel pattern has broken down. Today Gold market prices turn positive. Today crude oil market has broken down ascending broadening wedge pattern. Today crude price oversold. Today gold market is on bearish trend. Gold market continues with falling wedge pattern. Gold prices dropped below $1,300 as an upbeat jobs report covered investor expectations the Federal Reserve would hike rates at its meeting later this month, cutting back demand for gold. Gold prices traded in a narrow range on Wednesday. Gold prices persistently swing around the $1,300 level as rolling U.S. bond yields limited gains from a stab in the dollar. 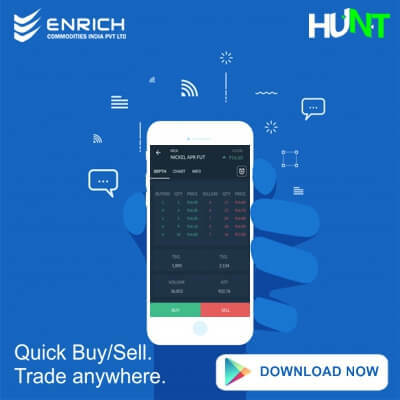 Daily crude oil market trend analysis report by Enrich. Today crude oil market price lies on the support line. Today crude oil market price pullback from support line at $66. 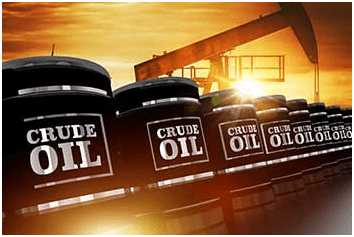 OPEC meeting in June 2018 may affect crude trend. 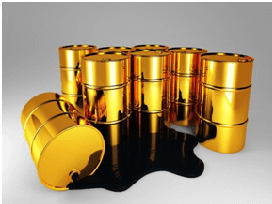 Daily crude oil prices trend analysis research report. Today crude oil price settled down at support line. 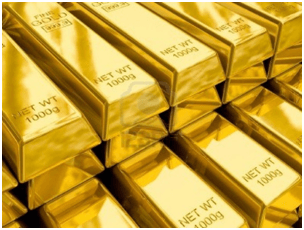 Gold prices hanged around the psychologically important $1,300 level as former losses on dollar strength were counterbalanced to some extent by rising safe-haven demand following a slight raise in geopolitical uncertainty. Crude oil drops to support & crude oil could retrace from $66. Today Crude Oil market price seems to drop to the Support line. 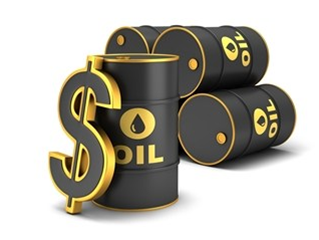 The market analyst expects crude oil price could retrace from $66. Today Gold market trend seems to be short-term bearish nature. Gold prices have broken down $1,300 level due to the psychological factors. Gold prices moved back and forth around the vital $1,300 level brushing aside dollar strength and lessening geopolitical indecision following Trump’s reverse search on the North Korea summit. Crude oil prices sell-off as a result of increase by top output countries. 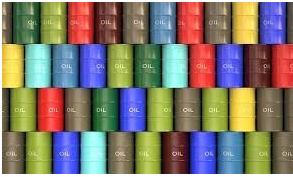 Daily crude oil market trend analysis research report with the technical chart. Crude oil price sell-off as a result of increase by top output countries. 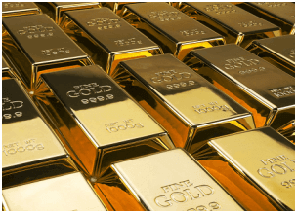 Today gold market price future prediction by Enrich. US President Donald Trump has canceled the meeting with Kim. Today gold market trend turned more positive. Enrich daily crude oil market trend analysis report. 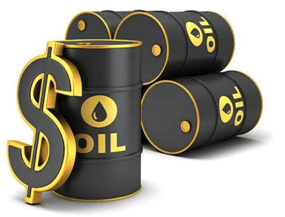 Today crude oil price drop as trend turns to be negative. The crude oil price has moved lower. Enrich daily crude oil market predictions. because of the yesterday inventory crude oil drop reason for oversupply. Currently, crude oil lies under selling pressure. 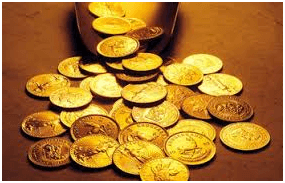 Enrich daily gold market trend analysis future prediction. FED's unchanged interest rate. US FED interest rate hike in June 2018. 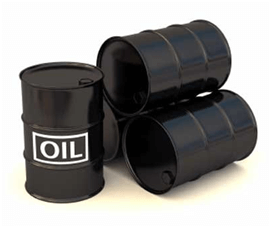 Daily crude oil market price prediction by Enrich market experts. OPEC may allow supply output in June 2018. EIA crude oil inventory report. 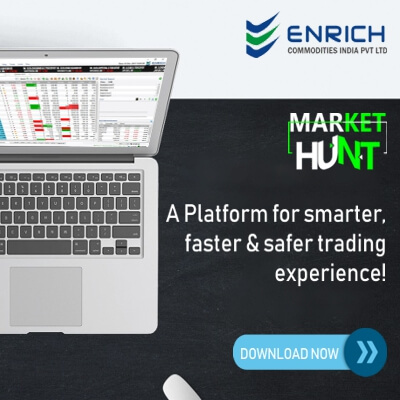 Daily gold market price prediction by Enrich market experts. FED policy decision on Wednesday, gold price has a fresh low in 2018. 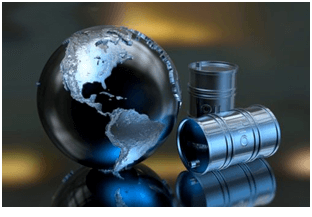 Today crude oil price prediction by Enrich market analysis experts. 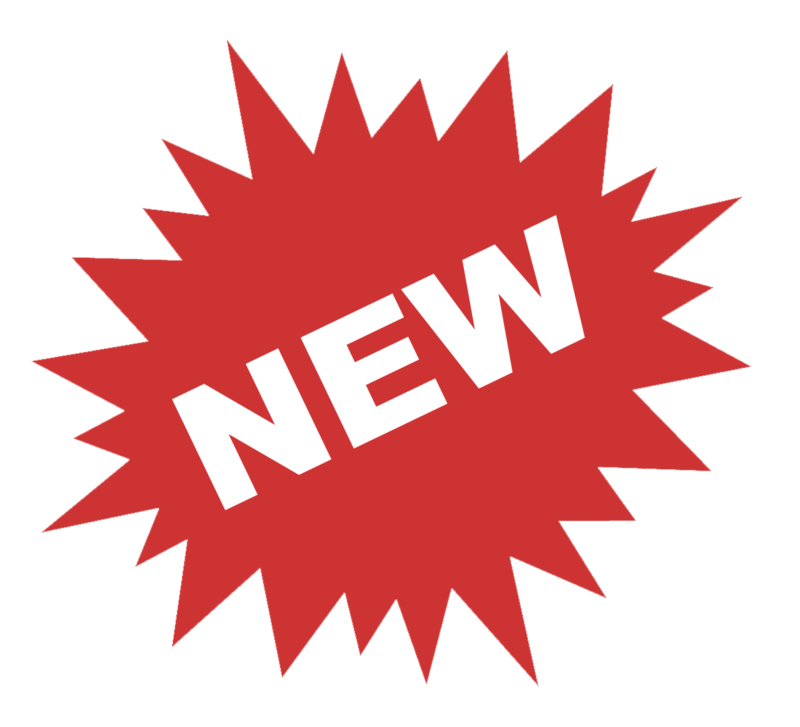 Today crude oil price hits a fresh high and crude oil price edged higher on Venezuela. 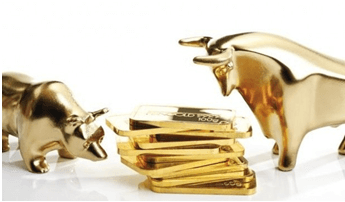 Today gold market price prediction by Enrich market analysis experts. Gold has pulled back from low till 2018 because of US index 5 months high.